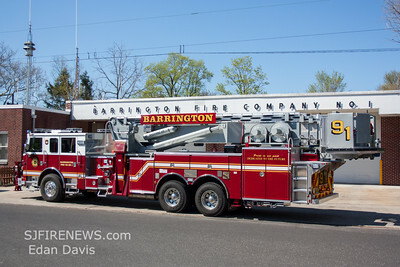 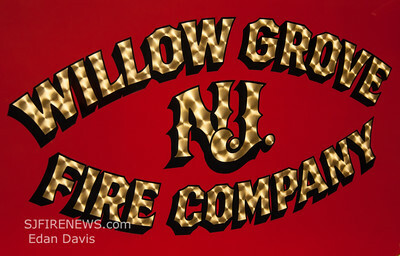 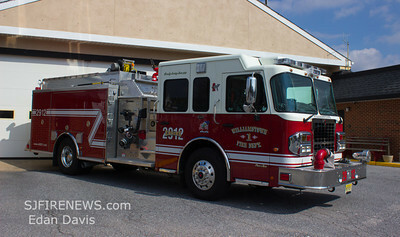 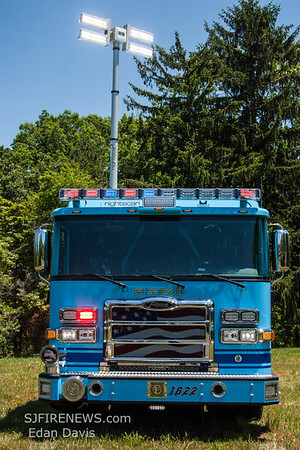 Willow Grove Fire Co. (Salem County NJ) Ladder 22-6. 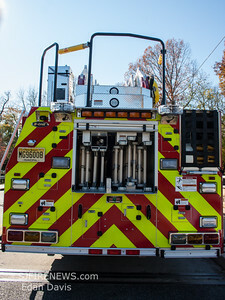 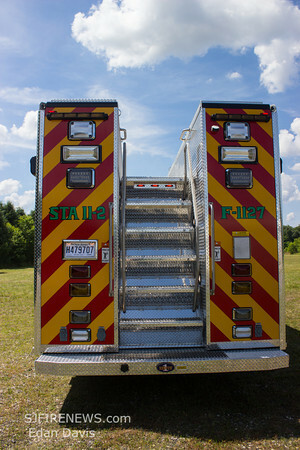 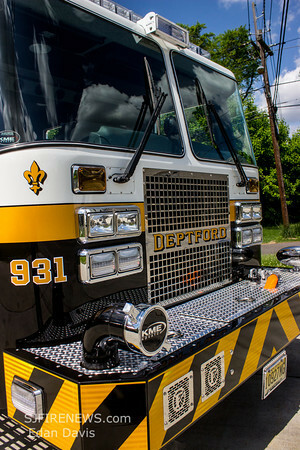 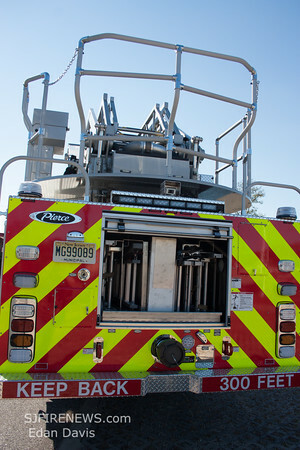 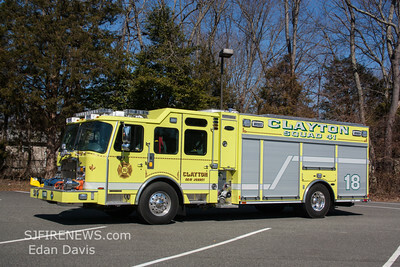 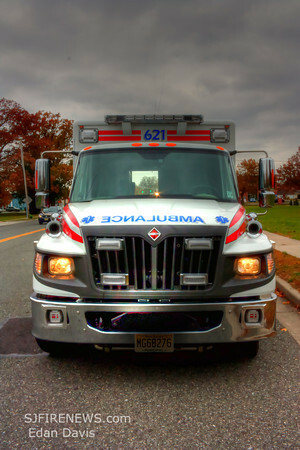 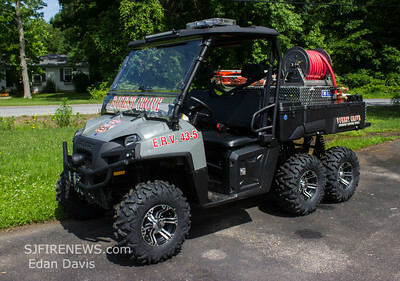 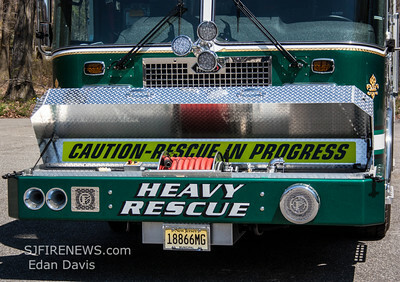 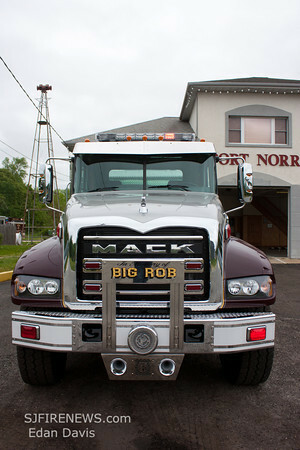 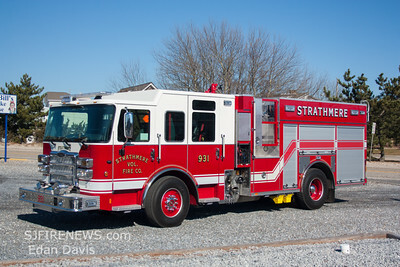 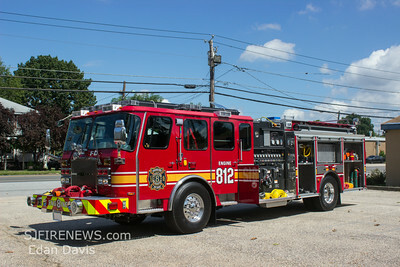 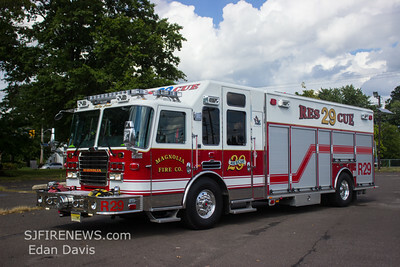 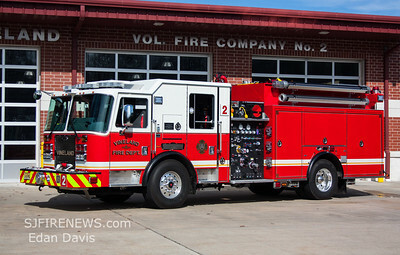 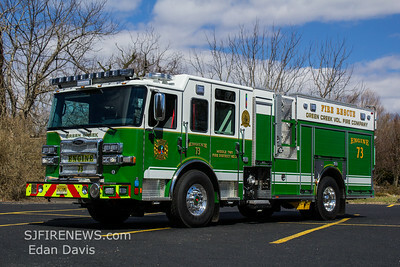 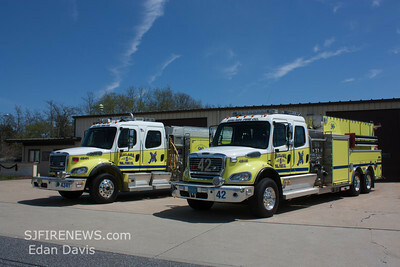 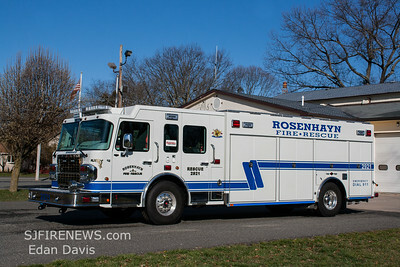 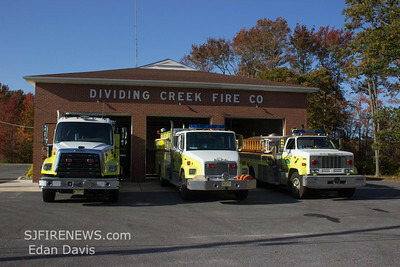 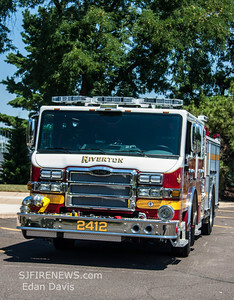 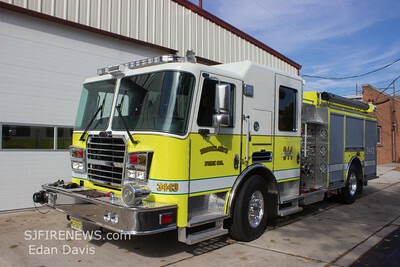 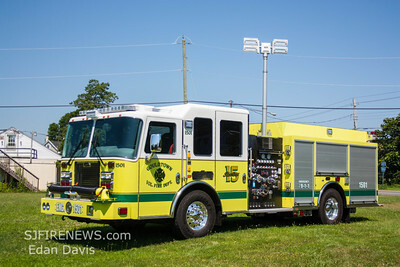 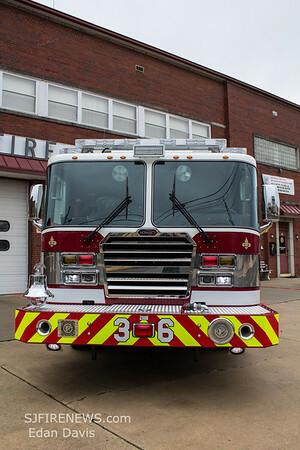 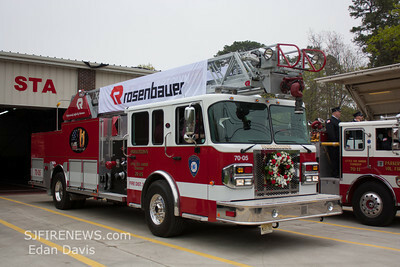 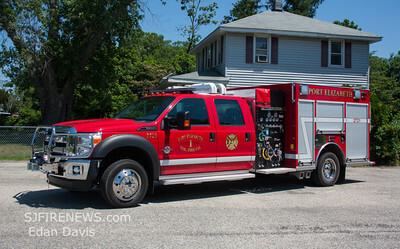 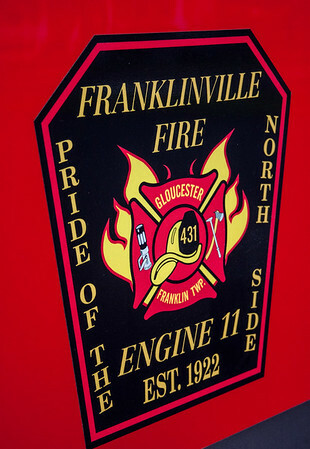 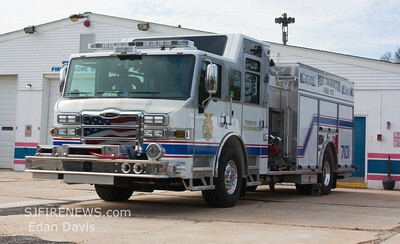 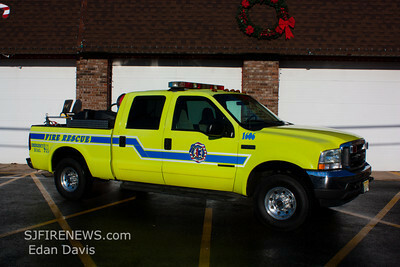 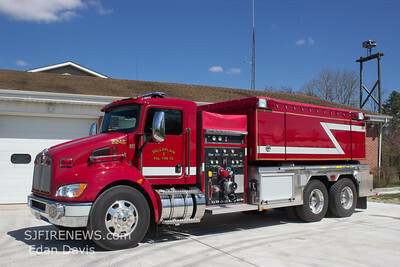 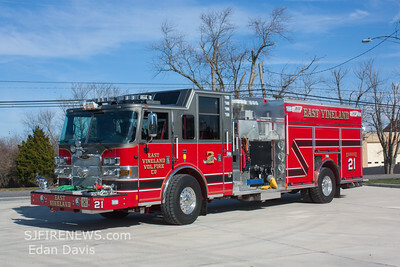 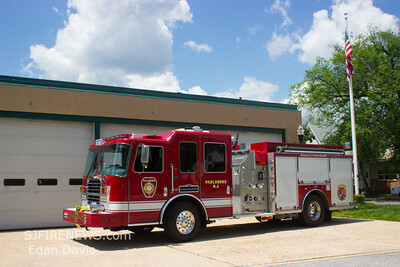 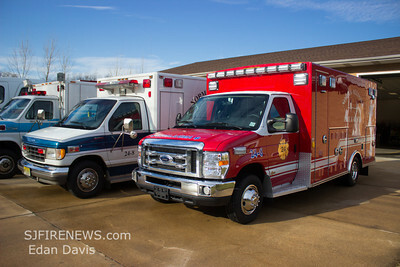 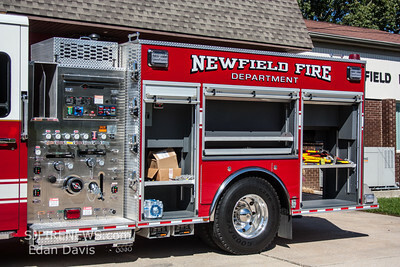 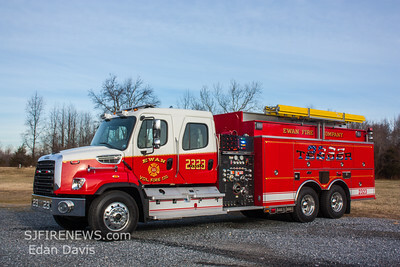 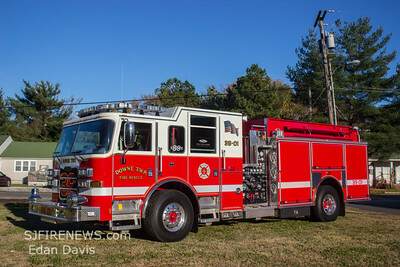 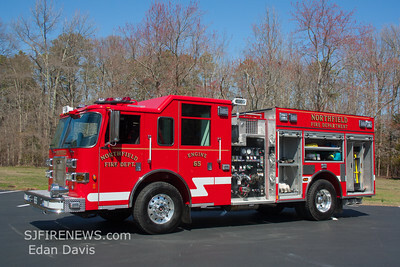 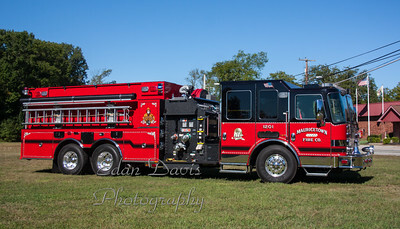 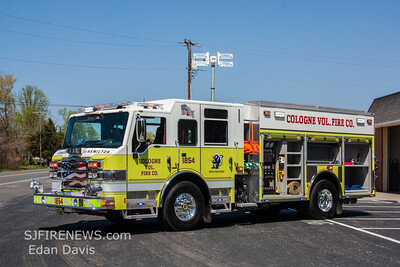 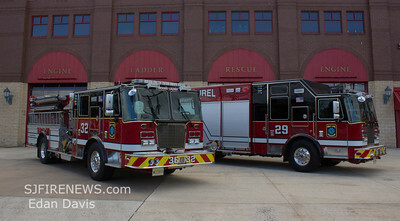 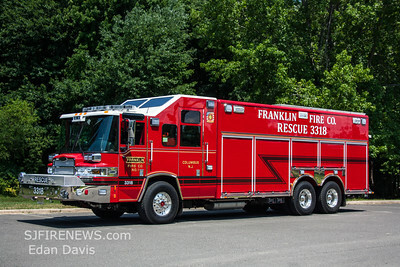 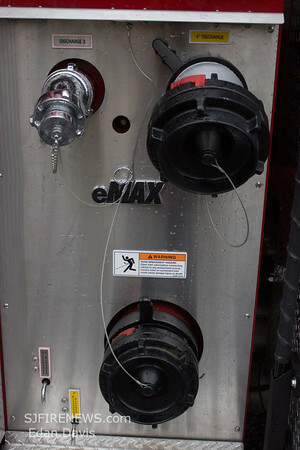 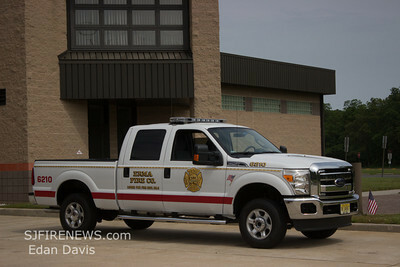 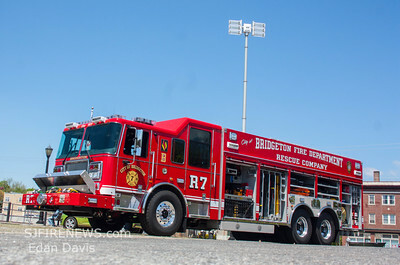 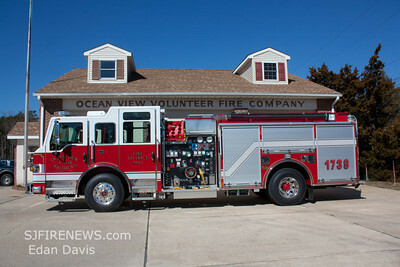 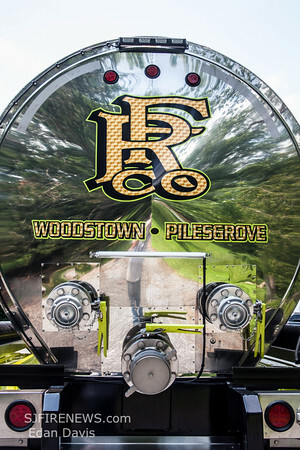 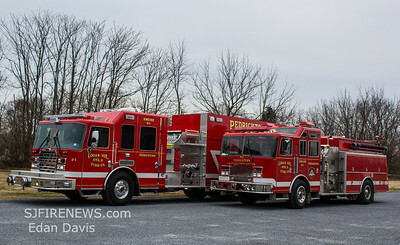 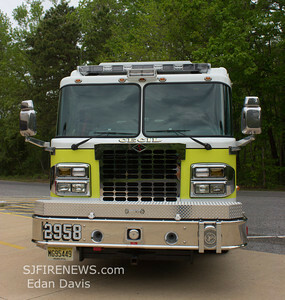 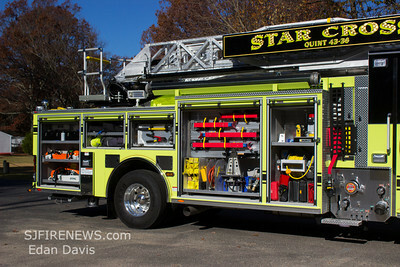 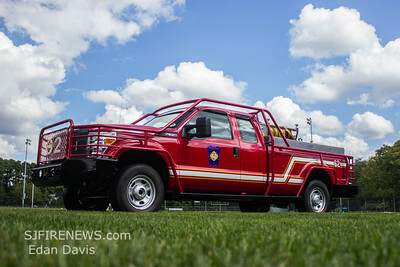 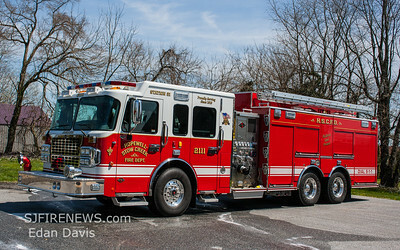 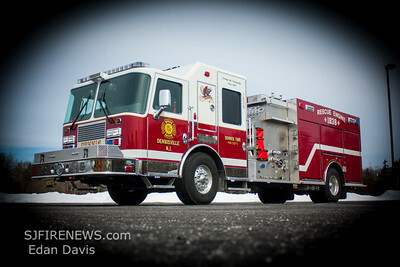 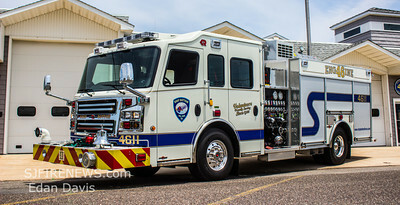 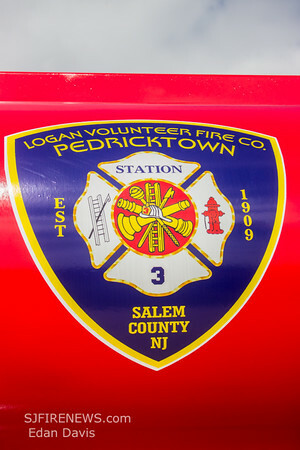 Ewan Fire Co. (Gloucester County NJ) New Tender 23-23. 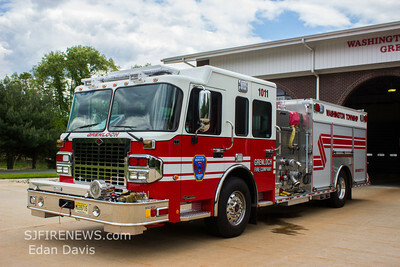 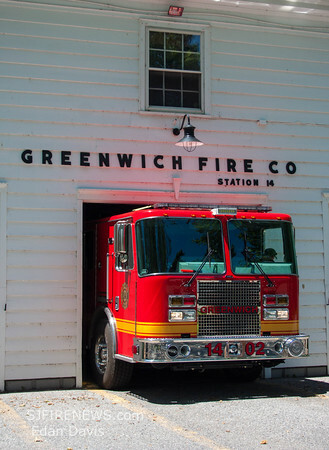 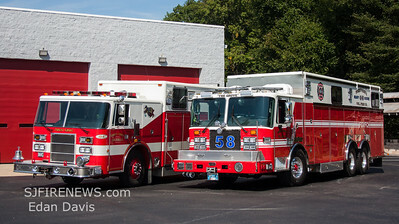 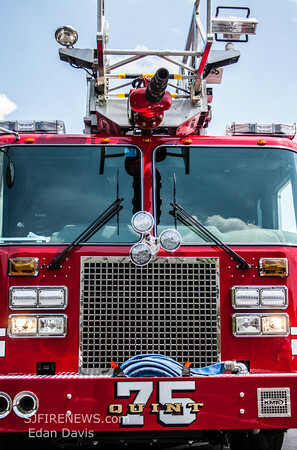 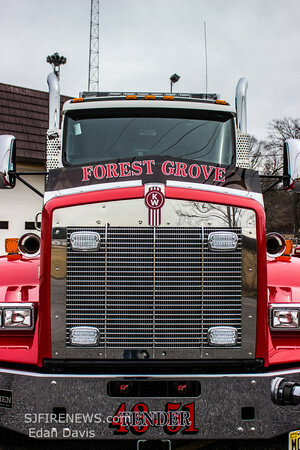 Grenloch Fire Co. (Gloucester County NJ), New Engine 10-11 and Tower 10-16. 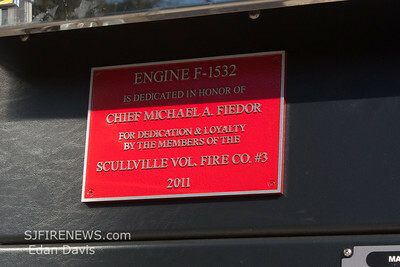 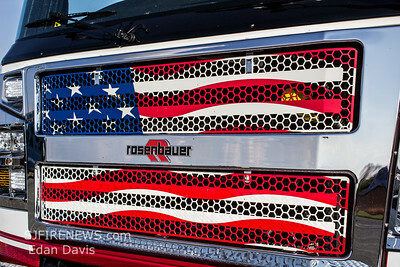 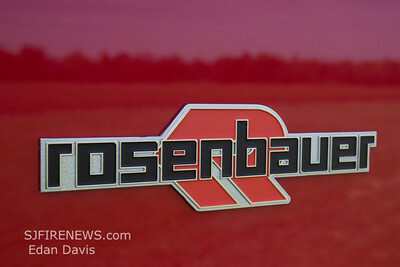 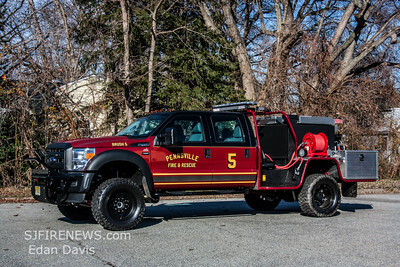 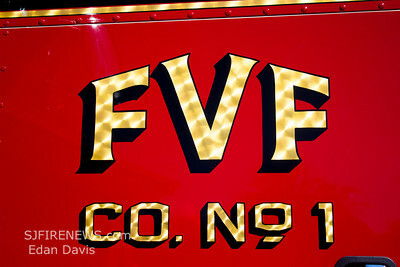 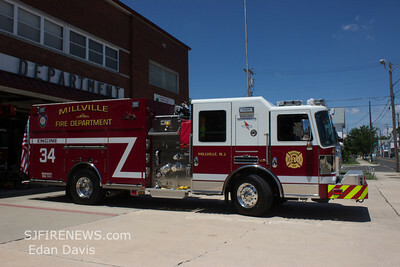 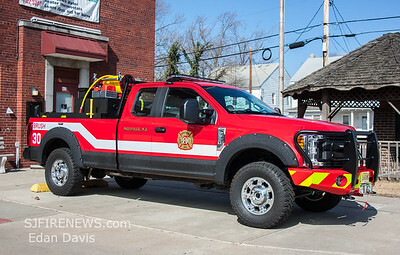 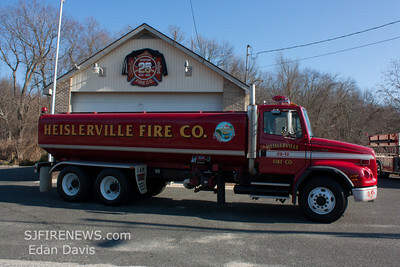 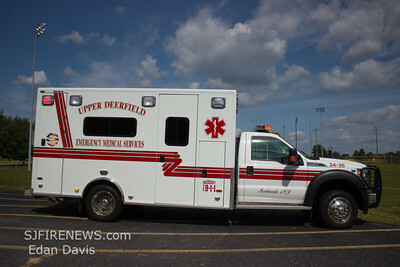 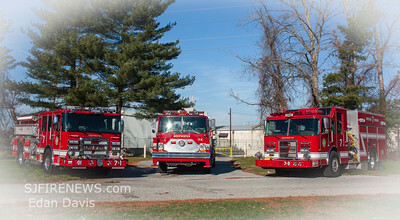 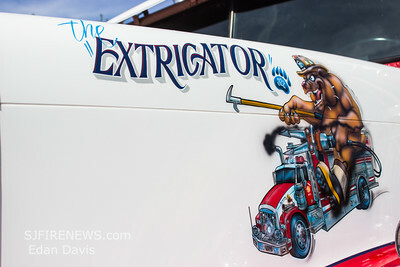 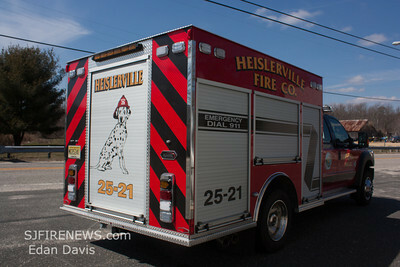 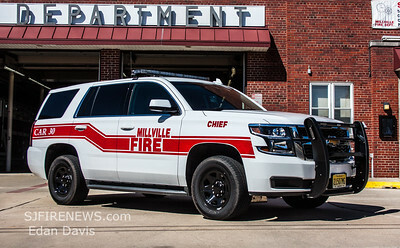 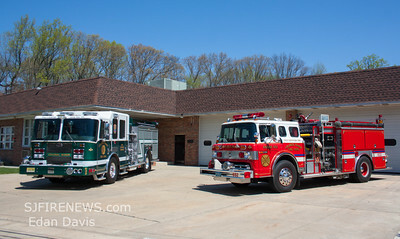 03-23-2013, Heislerville Fire Co. (Cumberland County) Rescue 25-21. 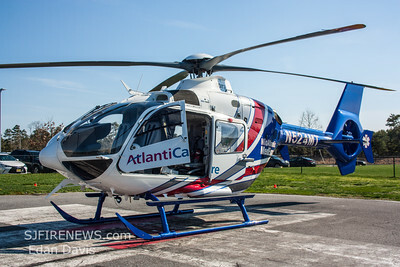 MedEvac 5, New Airbus EC135 P2+.Medical Helicopter.